Foreign companies invested €4.2 billion in Flanders in 2018, the highest figure ever recorded and nearly twice the level in 2017. Figures published by Flanders Investment & Trade on Monday show that 234 new investment projects were begun in 2018, up from 215 in 2017. Job creation from foreign investment has levelled off, falling slightly from 5,377 new jobs in 2017 (the highest level in 15 years) to 5,339 new jobs in 2018. This additional employment most often occurred in logistics (31%), manufacturing (26%) and sales and marketing (23%). An increasing number of foreign investors start their projects in Flanders from scratch, so that new projects now represent half of the total. Expansions, mergers and acquisitions are all decreasing. The kinds of projects include manufacturing (25% of the total), research and development (24%) and sales and marketing (23%). Companies from the US are the strongest investors in Flanders, beginning 40 new projects in 2018, down from 46 in 2017. The region’s neighbours – The Netherlands, France and Germany – claim second, third and fourth place, respectively, followed by Japan and China, sharing fifth place. An idea of the kind of investment can be seen in the four contenders for the 2019 Foreign Investment of the Year trophy, which will be awarded by Flanders Investment & Trade in March. Austrian company Borealis is putting €1 billion into the expansion of its site in Kallo, where it plans to open a new propylene plant in 2022. This will create some 100 jobs in Antwerp’s port area. Chinese packaging firm CPMC is investing €60 million in the construction of a new production facility in Ghent, generating approximately 150 jobs. Meanwhile, Japanese medical technology specialist Nipro funnelled €24 million into constructing its regional headquarters, and its first-ever medical practice centre on foreign soil, both in Mechelen. 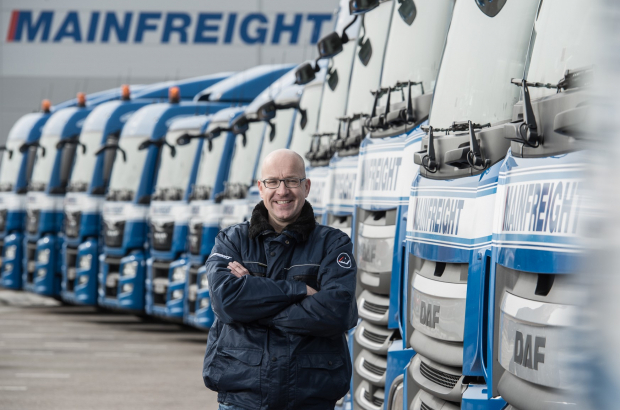 Finally New Zealand logistics services company Mainfreight opened a new cross-docking centre in Ghent last summer. This is the company’s third big investment in Flanders in less than two years, representing a total of €21 million and creating 100 new jobs.